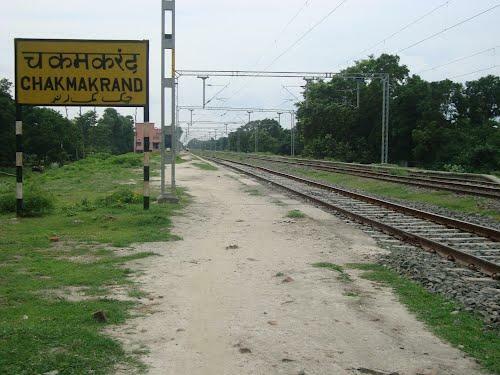 Compare with the Shortest Route between Chakmakrand and Hajipur Jn. This is the Shortest Route between CKRD and BJU. Compare with the Shortest Route between Chakmakrand and Patna Jn. This is the Shortest Route between CKRD and PPTA. Compare with the Shortest Route between Chakmakrand and Katihar Jn. Compare with the Shortest Route between Chakmakrand and Sonpur Jn. Arr Time Changed. Slowed down by: 40m. Src Changed.